Mumbai: Pretty actress Deeya Chopra, who has enthralled the audience in shows like Mann Kee Awaaz Pratigya, Mrs. Kaushik Ki Paanch Bahuein, Chhanchhan, is a proud mom! 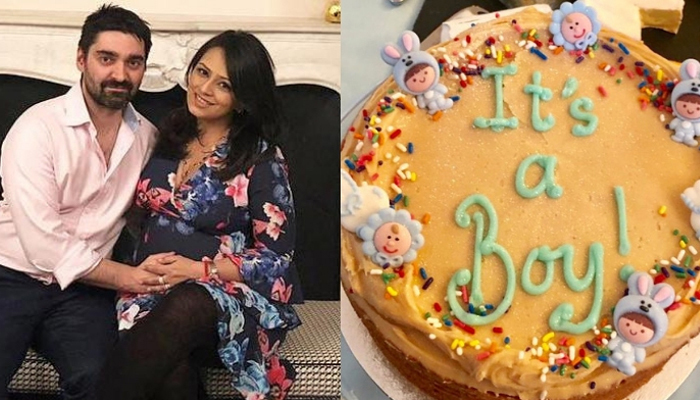 Deeya, who is married to long time NRI boyfriend Ritchie Mehta, is blessed with a baby boy on 5th April 2019. The couple named the boy Evaan. We earlier reported about her pregnancy news. She also flaunted her baby bump via a cute Instagram photo. Deeya is the sister of actor-host Roshni Chopra. She announced the news of the arrival of the baby boy on Instagram.